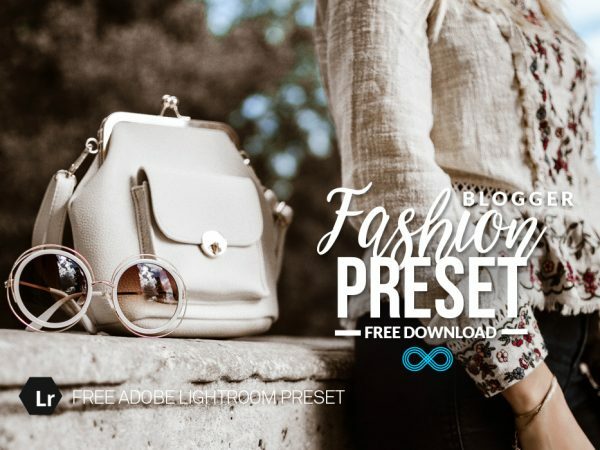 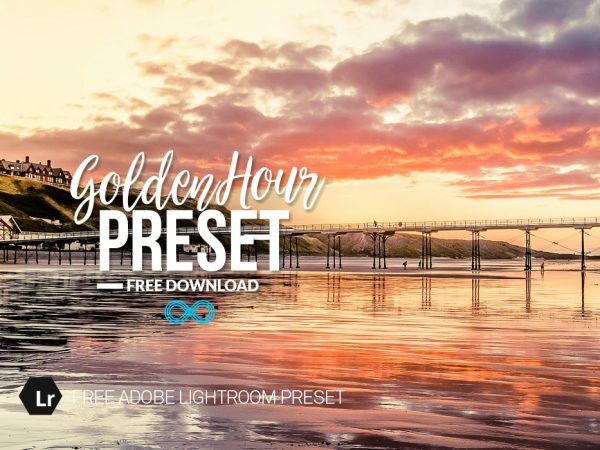 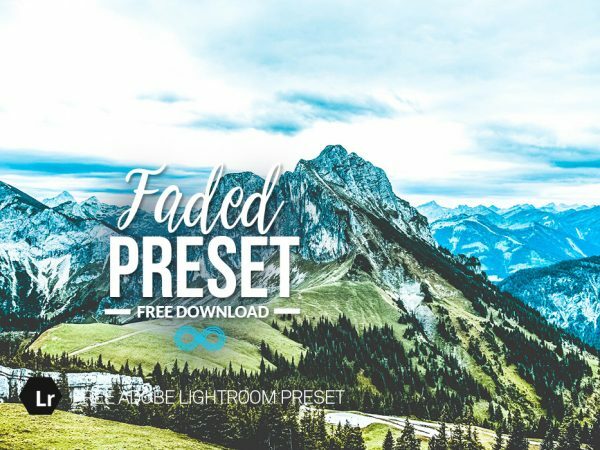 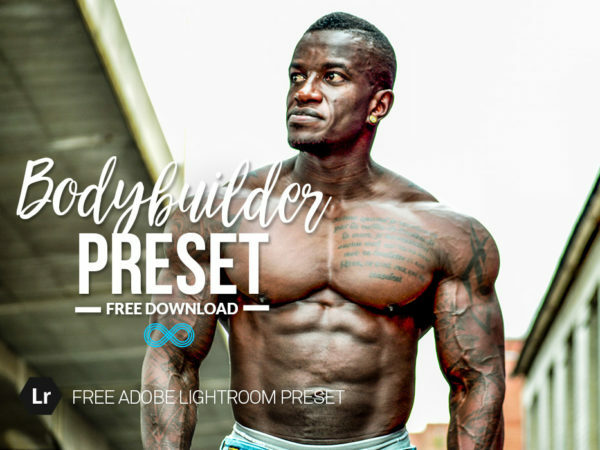 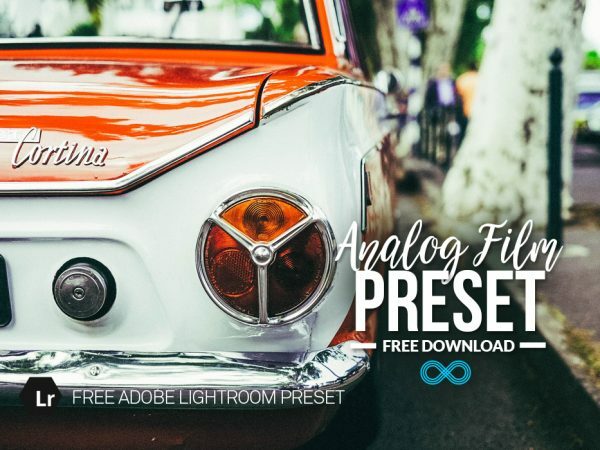 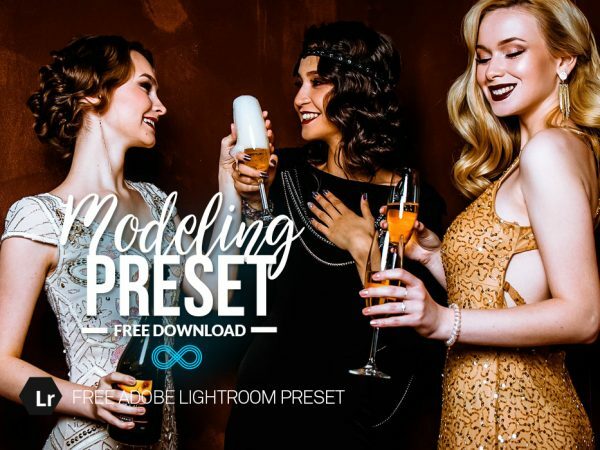 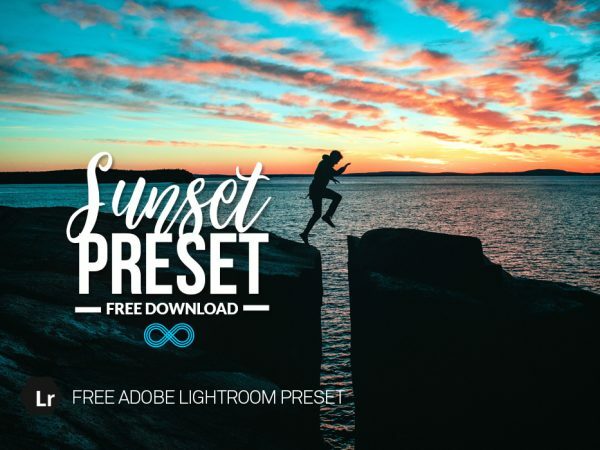 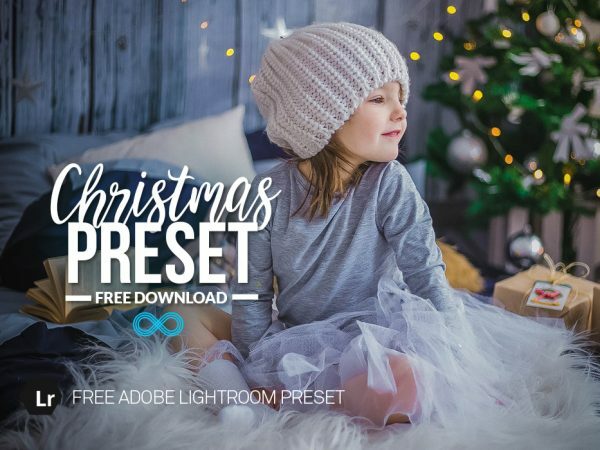 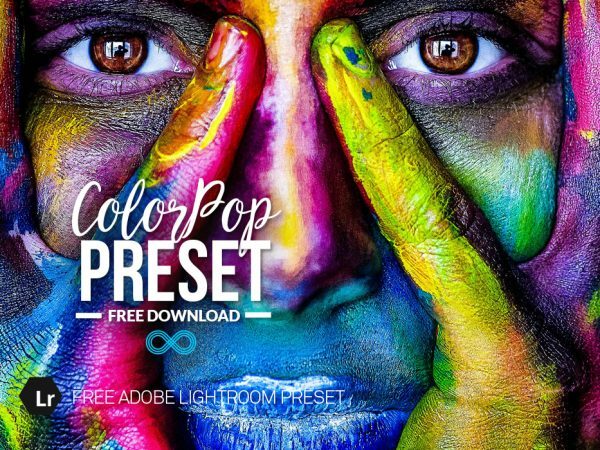 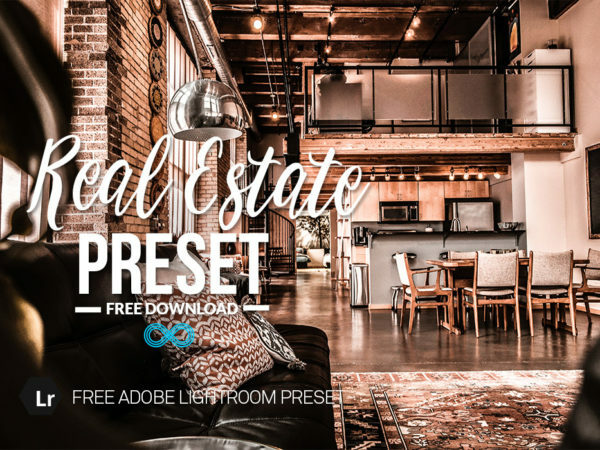 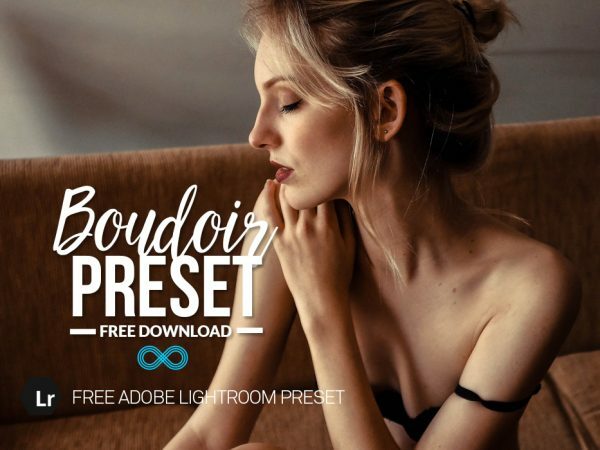 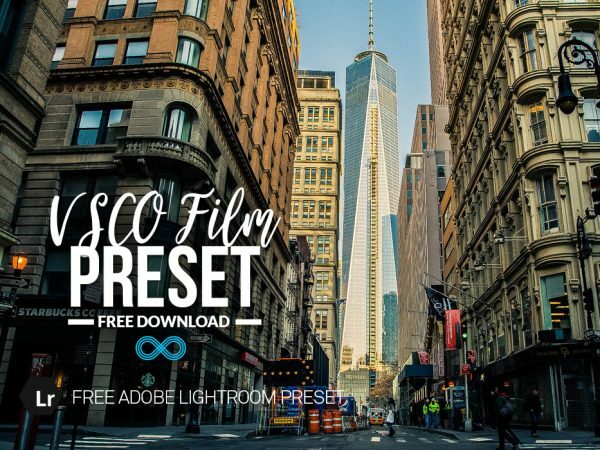 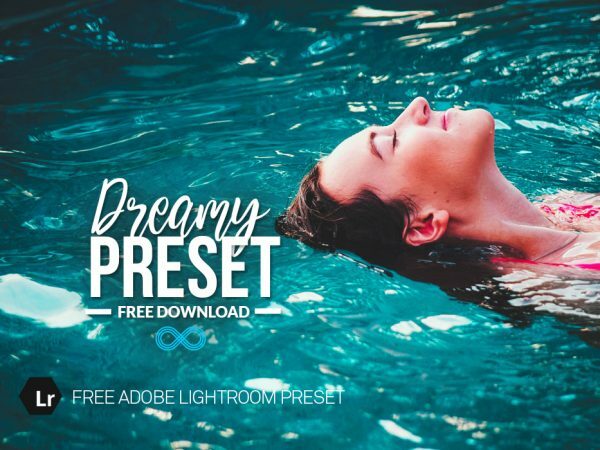 We are pleased to release this Free Lomo Effect Lightroom Preset. 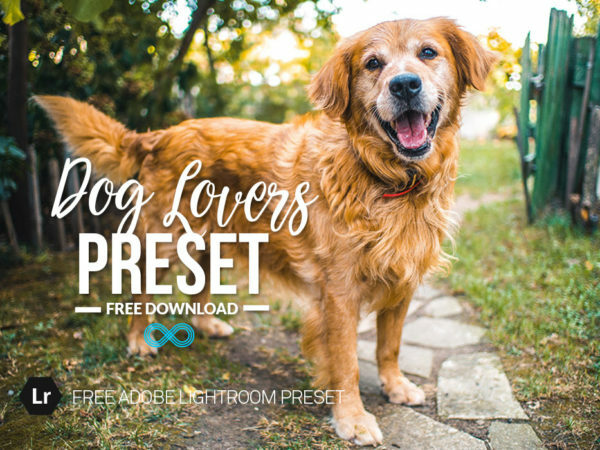 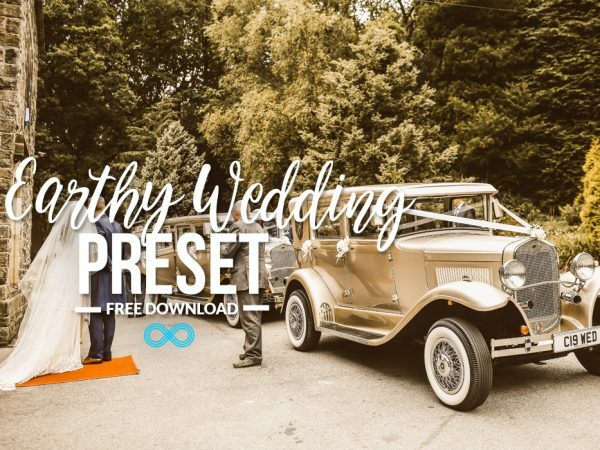 This preset is designed to recreate the old Lomo style of image with vignetting, over-saturation and light leaks. 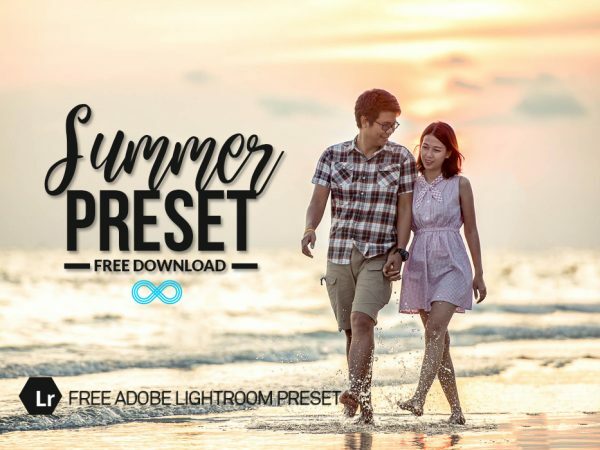 This preset was taken from our Lomo Presets Collection, which costs $29.99 for 20 more presets. 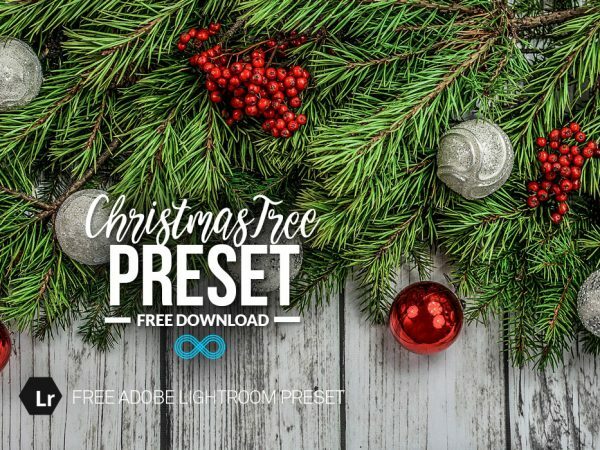 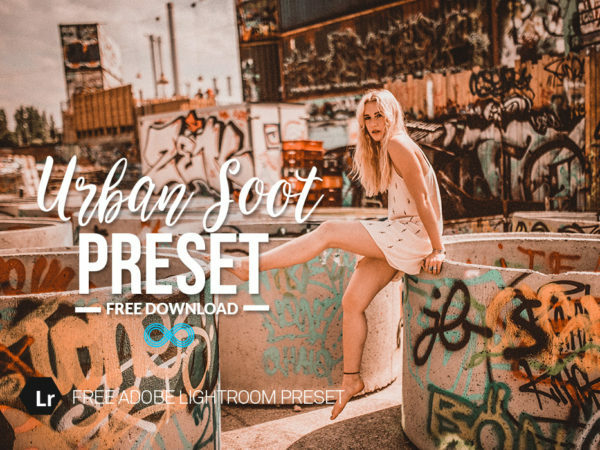 It is also available as part of our Ultimate Bundle which includes all our preset collections and photoshop actions for just $99.